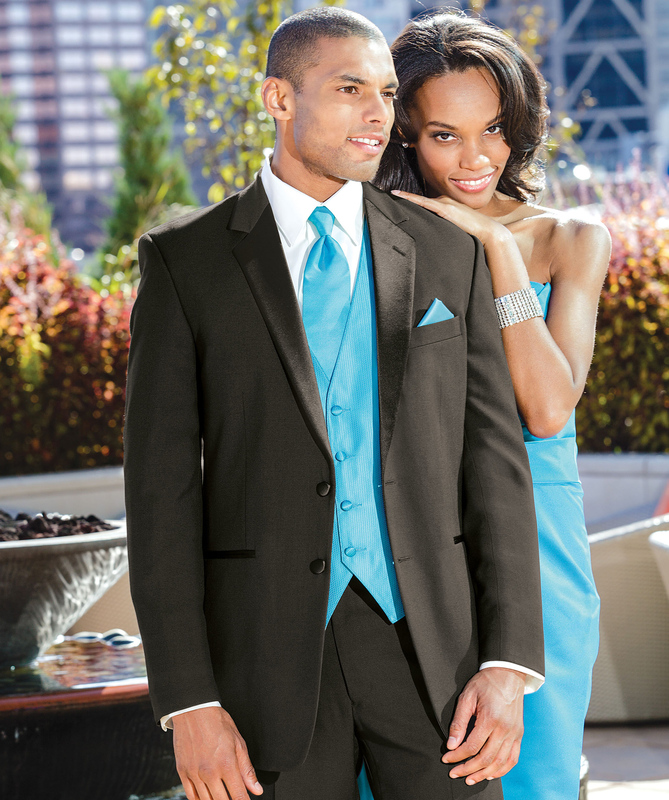 Nikki’s has not forgotten that men in the world also want to make a statement at many events, so Nikki’s provides Tuxedo rentals through two of the largest tuxedo rental distributors in the industry and at the best prices. 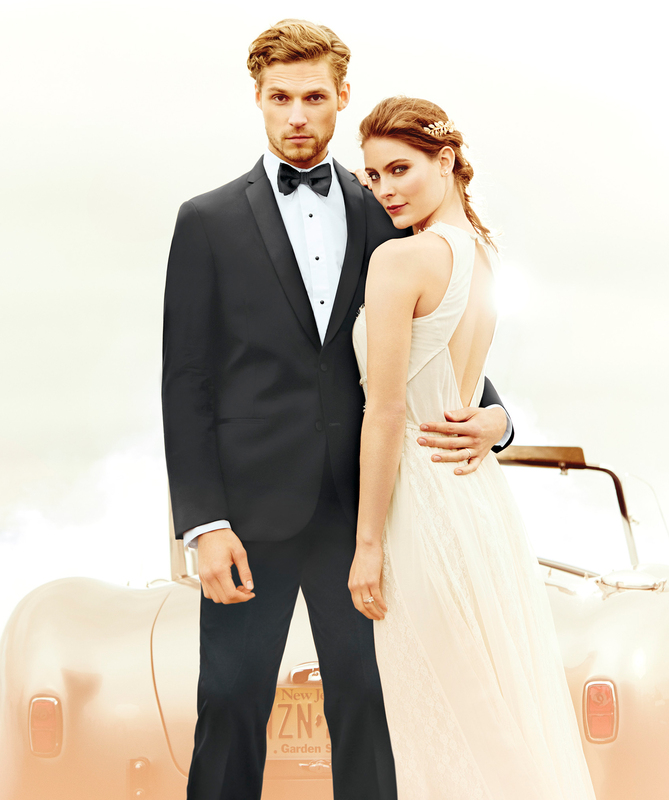 Nikki’s has various levels of tuxedoes fitting all price ranges. 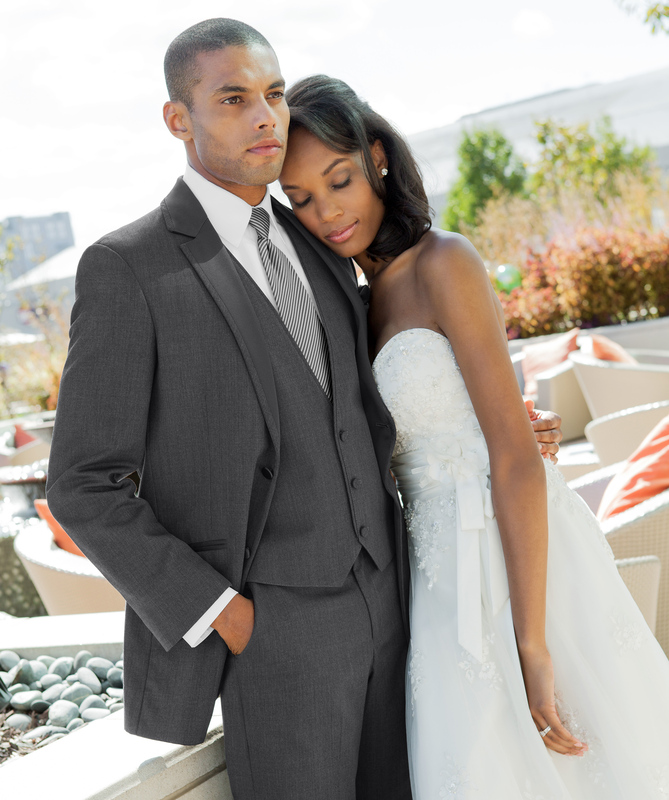 Nikki’s has high end tuxes such as Michael Kors and Tony Bowls for those really discerning customers.